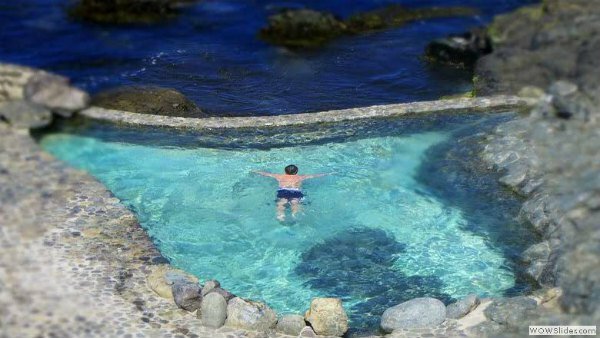 With miles of untouched natural habitats and the deeply held spiritual traditions of the Maya and Incan civilizations, Central and South America is the perfect place to embark on a spiritual journey. These 10 yoga retreats balance modern luxury with a commitment to eco-friendly practices to provide the perfect environment for your next yoga adventure. Aqua proves you don’t have to rough it to go eco-friendly. Their treetop bungalows are the height of luxury with Serta Sleepers and private plunge pools. They’ve put tons of thought into the resort’s design, which pays off in spades for their yogi guests. 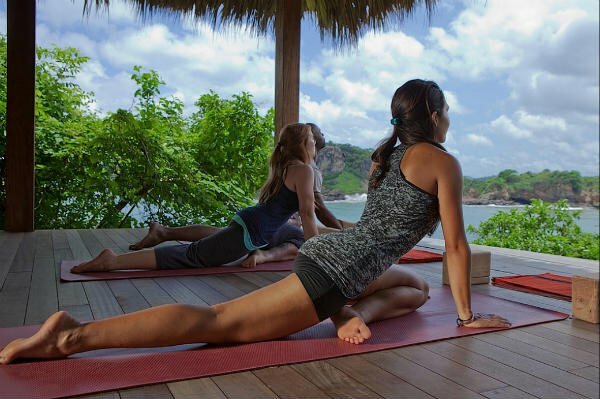 One session on the ocean view yoga deck and you’ll wonder if you can ever go back to practicing anywhere else. 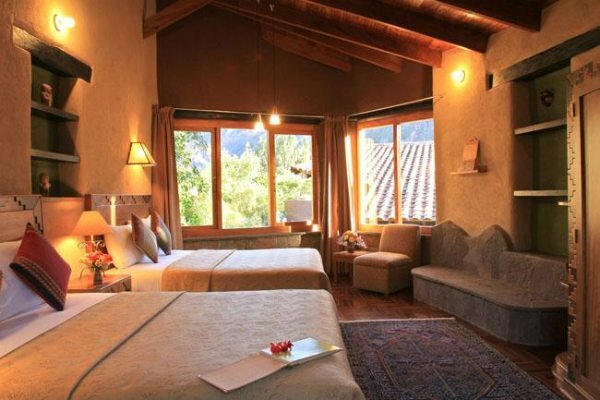 This retreat is situated in the Sacred Valley between Cusco and Machu Picchu. In addition to hosting yoga-intensive retreats, Willka T’ika also offers various healing therapies and traditional Andean Ceremonies conducted by ritual specialists from the remote Q’ero region of Peru. Their retreats offer a truly authentic, unique spiritual experience. The Island Experience bills itself as an “adventure spa,” and with its holistic fitness program of yoga, sea kayaking, snorkeling, and hiking, they truly live up to that moniker. Located just off Rio de Janeiro, this island retreat provides a 7-day detox program steeped in the spirit of adventure and the vibrant culture of Brazil. Blue Osa is all about nature, mindfulness, and community, which guests experience as they rise with the sun, savor farm-to-table cuisine, and share family-style meals. 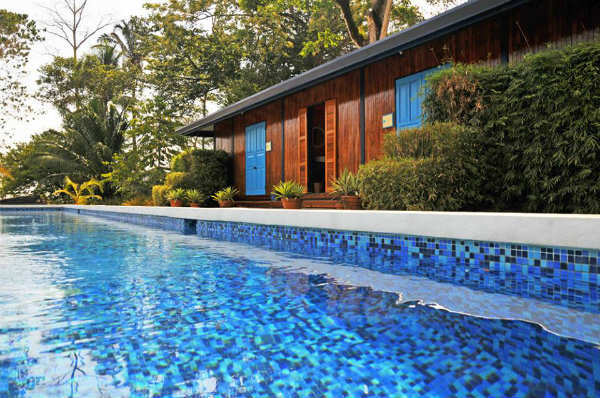 A trip to Blue Osa will get you off the grid (literally—they’re powered by a self-sustainable micro-grid!) and allow you to experience true stillness that will deepen your yoga practice. Wendy Green Yoga has a mantra: 99% Practice, 1% Theory. This translates to a retreat that offers intensive practice for yogis who are looking to move past their physical and mental limitations -- regardless of experience level. Specializing in Ashtanga Yoga, this retreat asks guests to bring just two things: an open mind and a willing sprit. 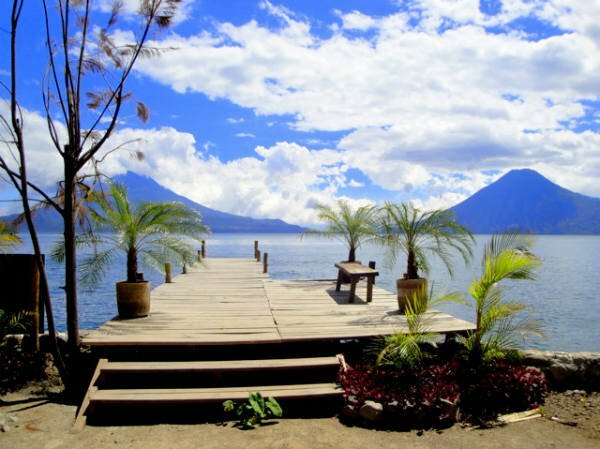 Villa Sumaya sits along the shores of Lake Atitlan, which Aldous Huxley once declared “the most beautiful lake in the world.” Deepen your yoga practice or even train to become a yoga teacher yourself at this luxurious, yet unpretentious eco-resort that sits in the shadow of Lake Atitlan’s three iconic volcanoes. If you’re looking for a retreat with white sand beaches and deep spiritual connections, look no further. 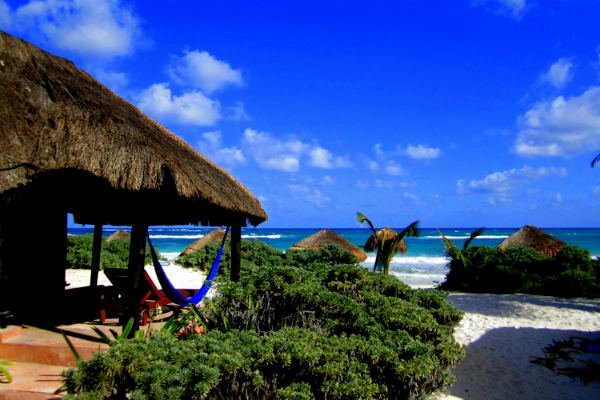 This Yucatan paradise was founded with a vision to become “an epicenter of conscious awakening,” a mission they achieve through their world class yoga, shamanism, and energy healing workshops. Their Cacao Bliss Ceremony is especially not to be missed. Cancion del Corazón immerses guests in “Eternaculture”—a way of living in harmony with earth stewardship and spiritual growth. 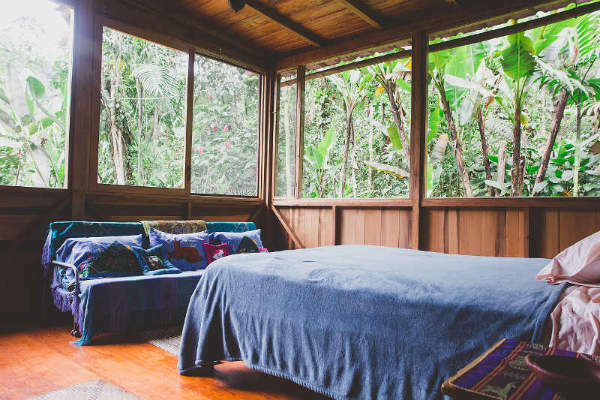 Their retreats focus on off-the-grid solar living, eco-friendly food, and a conscious lifestyle through yoga and meditation. Group practice is held in the gorgeous “sanctuary of light,” which includes an outdoor pavilion with breathtaking views of the surrounding Andes. Ak’bol means “heart of the village” in the Mayan language. Located on an idyllic Caribbean island, this eco-resort feels like stepping into an ancient Mayan village—with the added benefit of thoroughly modern accommodations. 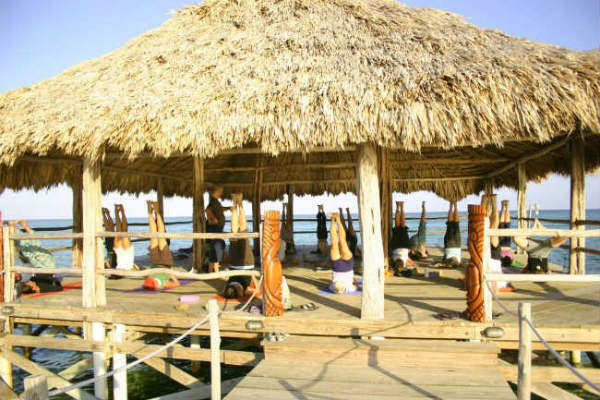 Their gorgeous thatch roofed yoga studio is the definition of ‘paradise’, and with the Mesoamerican reef just a few hundred feet offshore, their underwater adventures are unbeatable. Best of all, Canal Om’s talented instructors will inspire you to change your life through yoga, as founder Gustavo Ponce did when he was diagnosed with non-Hodgkins lymphoma in 2003. Despite being told he had only six years to live, Ponce devoted his life to wellness through yoga and Ayurveda. Today, he continues to thrive as a teacher at Canal Om—proof of the transformative power of yoga. 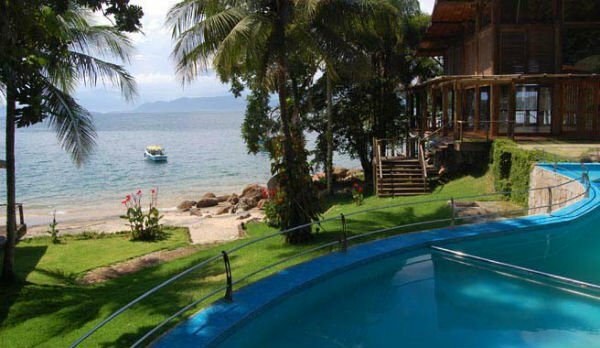 These are just a few of the many gorgeous retreats dotting Central and South America. Which would you most like to visit? (Our answer: all of them!) If you have suggestions for other great retreats in the region, share it with us below!